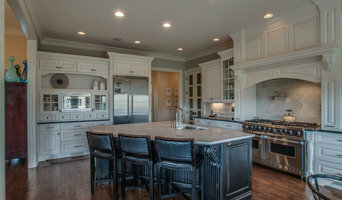 HighMark Kitchen and Stone is setting the mark for quality kitchens and baths. 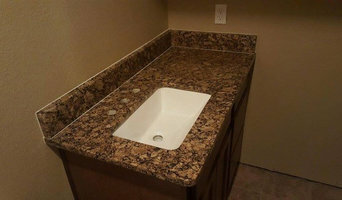 We’ll help you through the process of design, cabinet installation, and choosing and installing countertops. Our goal is to bring your dream into reality. 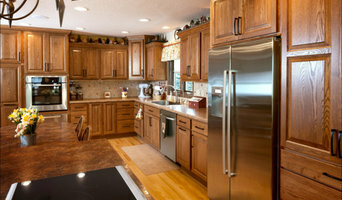 The kitchen is the center of the American home. Family and friends gather for meals and conversation, and memories are made. It only makes sense to consider all the options available to you when designing this room. But don’t forget the bath, it’s no longer a strictly functional space. The recent explosion in options in cabinets, countertops, and even plumbing fixtures has made both the kitchen and bathrooms a place where personal style and taste can be expressed. Let HighMark help you choose the ideal balance between function and appearance with the perfect cabinet and countertop options. 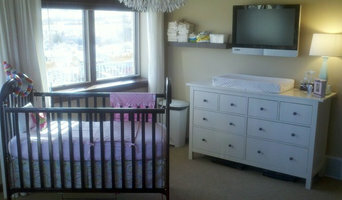 HighMark is your source for products to fit your dream and your budget! 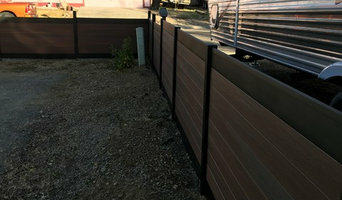 Call us today to get started on your next project!